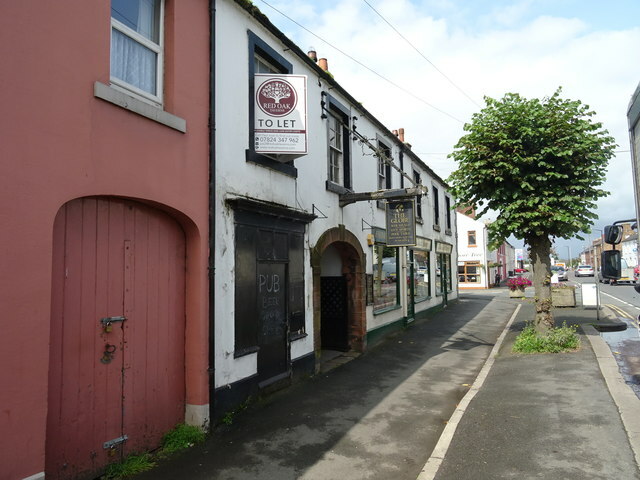 "The Globe Inn was nationalised during the Great War in the Carlisle and Gretna area to control the supply of alcohol to workers at the nearby explosives factories. State ownership remained until the 1970s." Photo by John M, 2017.